Using the service "call Forwarding" subscribers "MTS" can transfer an incoming call on their mobile phone, to the one they specify, and it does not matter, be it mobile, landline, international number or a Fax/voice mail. By using "Forwarding" you will not miss an important call even if your number is busy, you will be out of the network coverage area or if you simply do not answer the incoming call. To enable or disable the service using the "Internet Assistant", "SMS-Assistant" and "Mobile Assistant". In addition, you can contact the Contact center operator "MTS", by calling the number 8-800-333-0890. 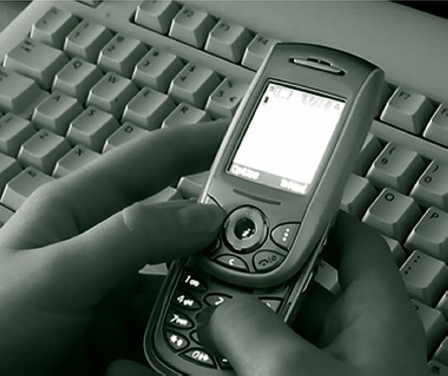 Also manage the "call Forwarding" is possible and by means of special USSD-command. If you wish to enable forwarding of absolutely all calls, dial **21* phone number# (to disable dial ##67#); if you want the forwarding to become active every time when your phone will be busy, dial **67* phone number# (to cancel ##67#) when your phone is turned off or is outside the coverage area, send a request **62* phone number# (to disable, need a team ##62#). If you want to cancel all the forwarding options, just start typing your mobile number ##002#. The activation cost of services is 30 rubles, no subscription fee. The only exceptions are archival tariffs, such as Optima 100, Summer, Active, Local, Business, Love, or Youth (a full list of tariff plans can be found on the official website of the operator). Connection Forwarding" on them will cost the subscriber in 33,87 RUB (including VAT).